Greece offers countless heavenly destinations with its innumerable islands and is hence one of the best countries to charter a yacht. The islands of Santorini, Rhodes, Simi, Kos, Leros, and Kalymnos are some of the most preferred islands for a blue cruise. 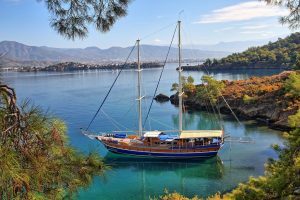 Greek island cruises are a popular choice today among holidaymakers who want to enjoy the varied flavors of different islands. 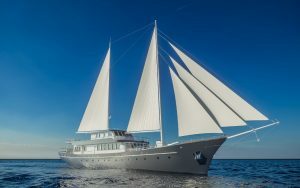 Chartering a yacht for a blue cruise to the Greek islands is the ideal holiday option. 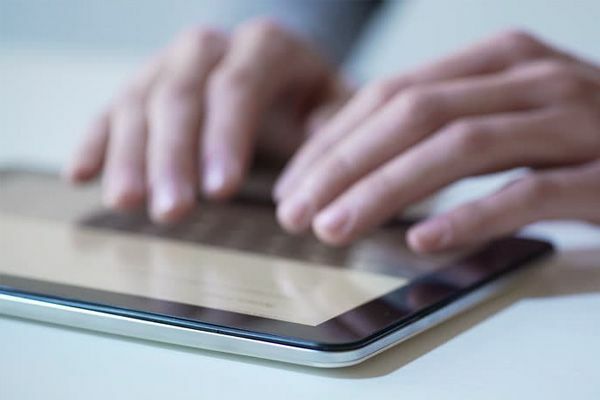 We at Guletbookers have a wide selection of yachts and services for you to choose from that can satisfy diverse group sizes, requirements, and budgets. 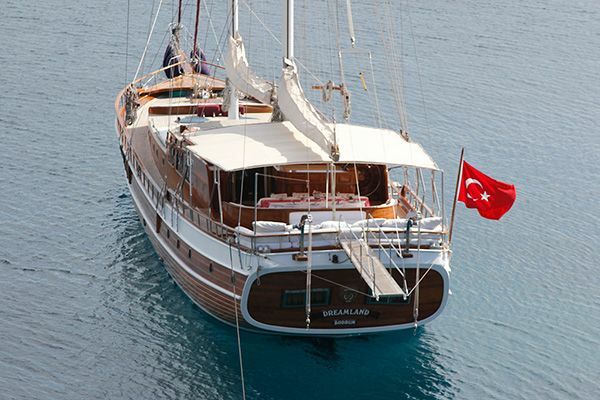 For your Gulet cruise in Greece, you can choose your desired number of days and routes. This is the preferred mode of enjoying a vacation on special occasions where you and your group can enjoy every hour of the day. The charm of the local flavors, the unique views on to the sea, and the stunning nature, a blue cruise in Greece is like a dream you will not want to wake up from. 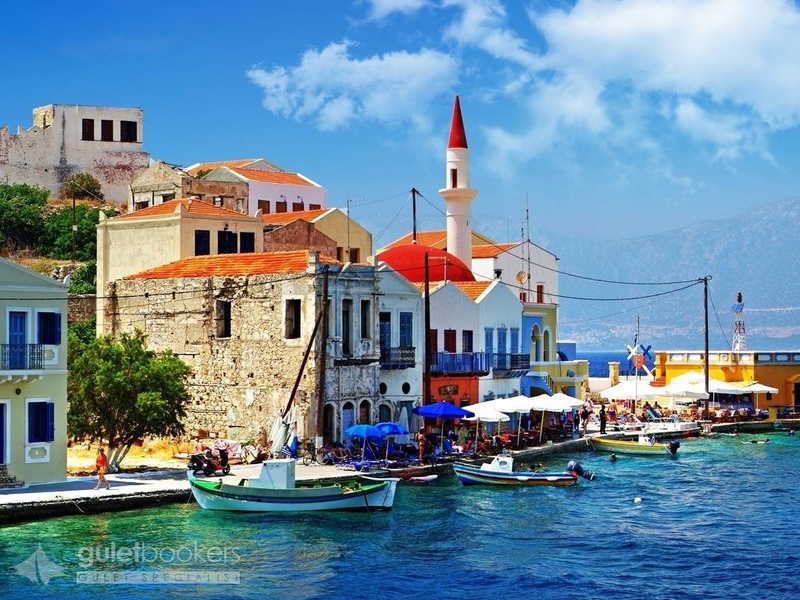 Nowadays, the demand for a blue cruise to the Greek islands is increasing. 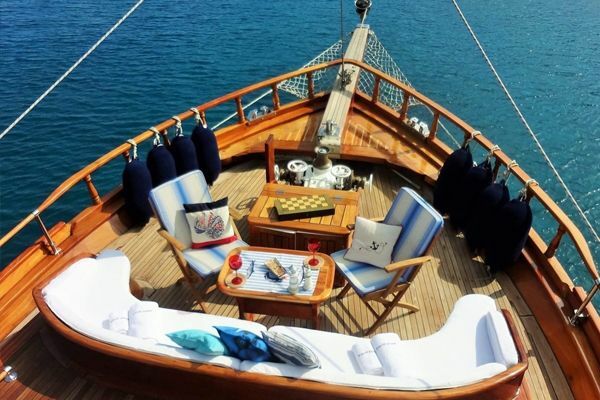 For a honeymoon, a family holiday, a vacation with your friends, and any other occasion, chartering a yacht gulet with Guletbookers will always be the right choice. Just remember to book early to be sure you get your ideal boat and deal! 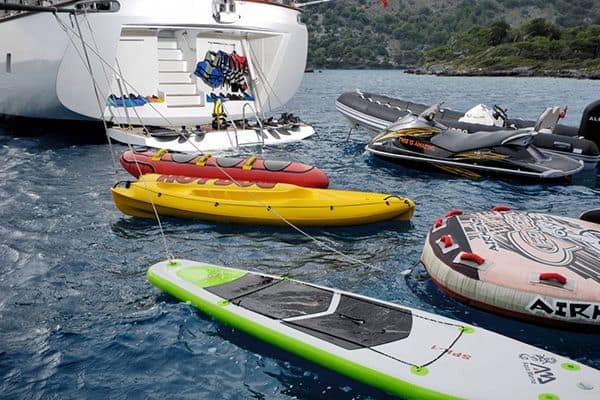 We offer a variety of Luxury yachts and gulets that are suitable to every need and comfort level while offering the highest quality service by their expert crew. The best blue cruise holiday of your life starts from Greece and Turkey and continue on the routes of your choice. 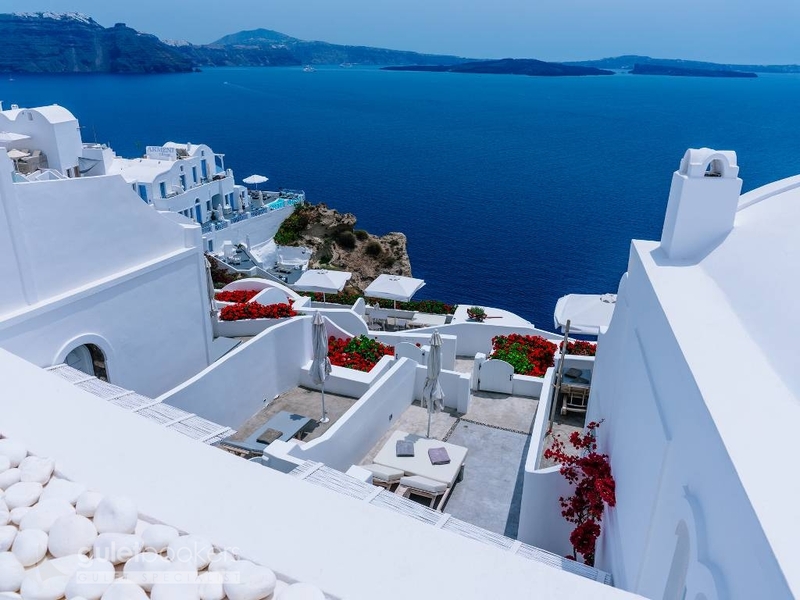 Famous Greek islands like Mykonos, Santorini, Samos, and others, are now in your reach. 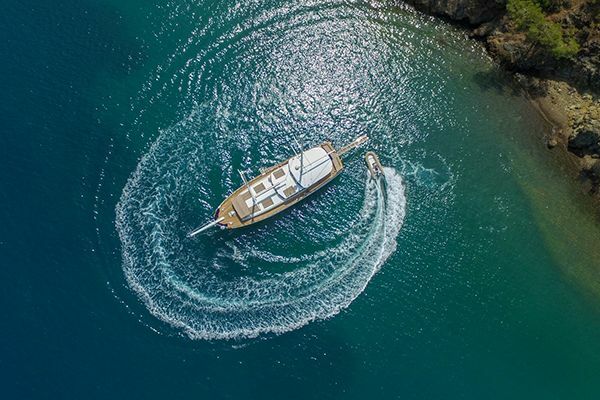 You will enjoy the discovery of different cultures, sandy beaches and marvelous vistas on your yacht charter in Greece on famous routes of the Blue Voyage. 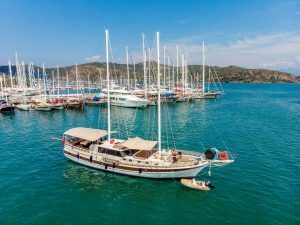 You can stay moored in idyllic bays as long as you like and enjoy the Mediterranean taste of delicious Greek island meals. You will simply love your Greek Islands blue cruise and cherish the unforgettable moments for years to come. 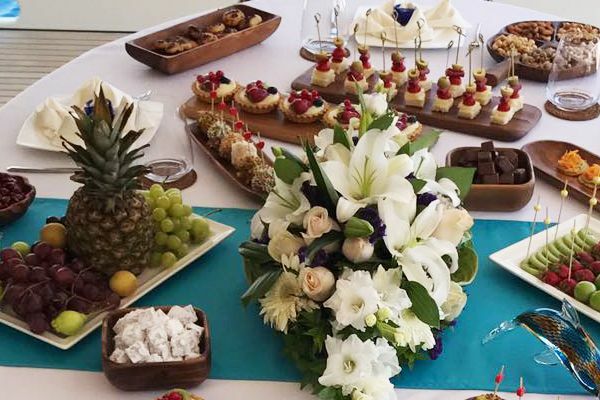 Contact us today for more information or to book your favorite yacht!